No matter how big or small, if you’d like to create something special together, drop us a line. Futura partnered with Marine Ices to build a differentiated, engaging brand that was positioned for aggressive B2B and B2C sales growth, recapturing market share and re-establishing Marine Ices’ dominance in what had become a highly crowded sector. 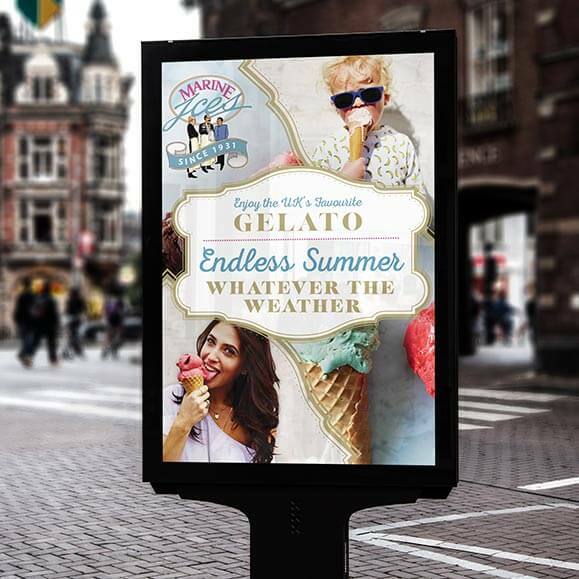 Discover how we elevated the brand positioning and increased the profitability of the UK’s oldest Gelato manufacturers. Discover how a re-brand energised this charity’s global fundraising efforts and awareness of it work. We worked with Save An Orphan Global to develop a strong position for their brand, by communicating the emotional impact of their activities. This was enshrined in the #DonateHappiness #DonateHope #DonateAFuture brand idea. In the midst of an increasingly competitive market, we helped to reinvigorate the brand with a client-centric position to support client acquisition, recruitment and retention efforts. 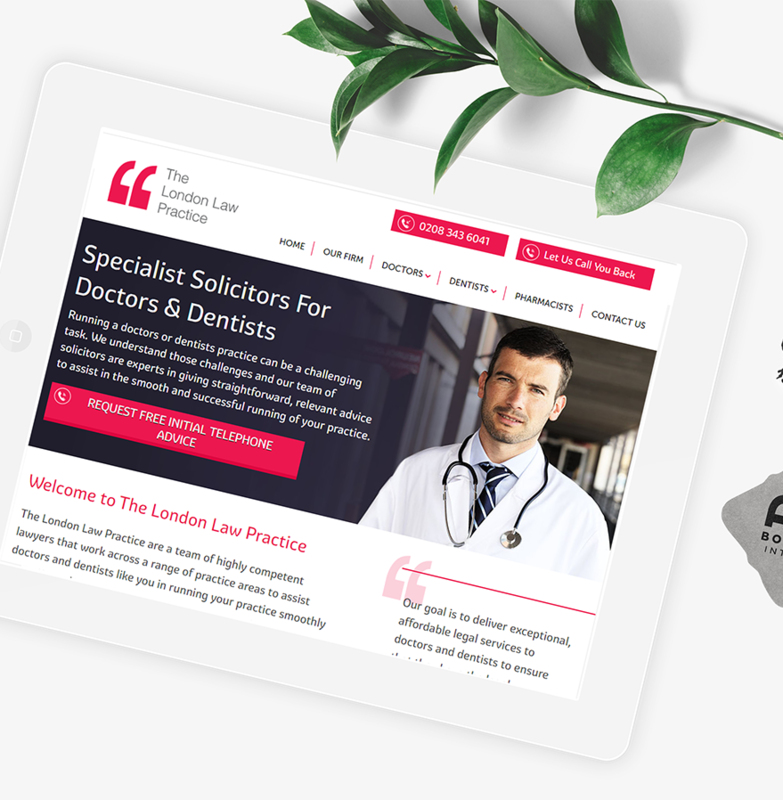 See how the brand refresh helped The London Law Practice share its business centric position with clients more effectively.